David is a Chartered Fellow of the Chartered Institute for Securities & Investments, the UK professional body that is also gaining recognition overseas. With over 30 years’ experience in banking and investment management David is a highly qualified and experienced investment manager. Clients range from individuals, trusts and charities to clients of Independent Financial Advisers. Portfolios will often include tax efficient structures including ISAs, personal pensions, offshore bonds and trusts where appropriate. 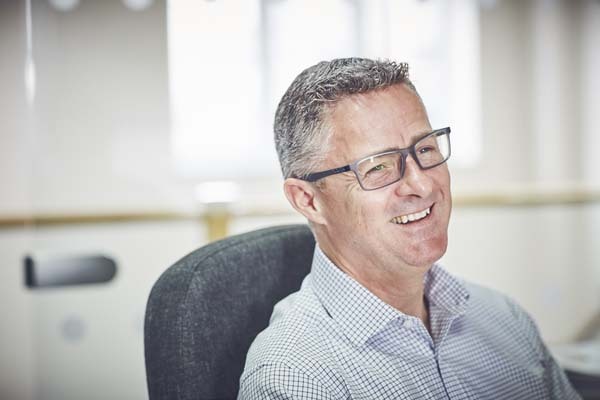 Outside of work David likes to keep busy and has served on the executive committee for the CISI southern region and as a regular committee member, treasurer and spokesperson for the Dorchester Chamber of Commerce. David and his wife Angela have two children and interests include overseas travel with the family, gardening, golf and various forms of exercise including running, karate and trekking along the Jurassic Coast on his mountain bike.